Our approach is uncompromising; we exceed sponsor expectations for reliability and dependability, subject enrollment, human protection, and overall performance. 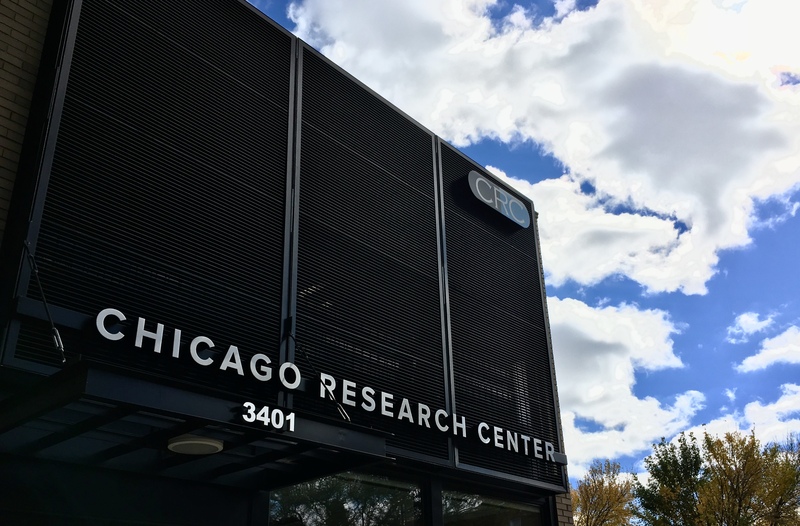 Established in 2005, Chicago Research Center is a trusted independent clinical research center dedicated to the advancement of medicine and treatments. We specialize in phase I-IV clinical trials for the pharmaceutical and biotechnology industries in sleep, general medicine, pain, memory, and mood disorders. OPEN Monday-Friday. Flexible scheduling daytime or evening. Weekend appointments can be made available. Volunteer to be part of a clinical trial. Work with an experienced team who has conducted more than 750 clinical trials. See what research studies are underway now.